I've spent more time in Egypt than I have done in any other country in the world. 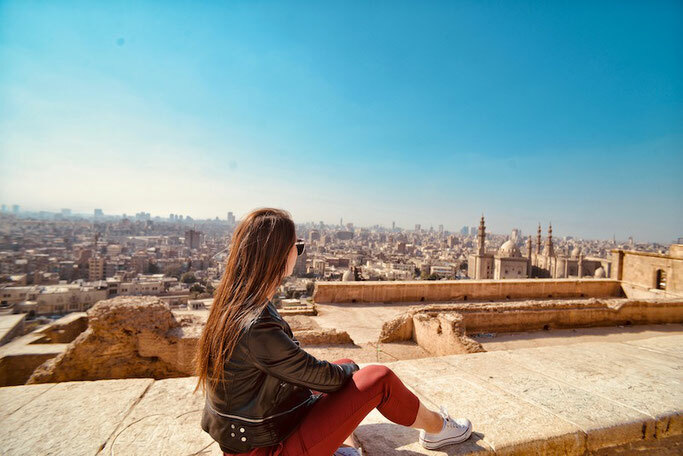 There's no denying what an amazing country it is and how much it has to offer - so there's no wonder hundreds of thousands of tourists are visiting Egypt every year! Until recently the only way to get a visa to Egypt was at the airport you arrived in (long ques, only accepting USD and taking up a whole passport page). 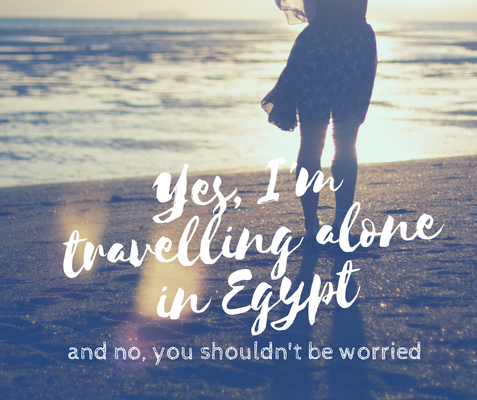 Now an Egyptian E Visa has been announced and know one really knows how it works or if it works - so I tried it out to let you guys if an Egyptian E Visa is worth it! 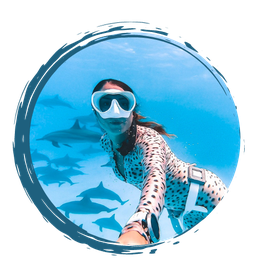 - If you are travelling to Sharm el Sheikh, Dahab, Nuweiba and Taba resorts for up to 15 days receive a free entry permission stamp upon arrival. If you intend to travel out of these areas or stay longer than 15 days, you must get a visa. Aka you don't need to pay for a visa if you are just going to Sharm el Sheikh, Dahab, Nuweiba and Taba. MAKE SURE you tell them this as they will try and sell you a visa regardless. - Your passport should be valid for a minimum period of 6 months from the date of entry into Egypt. Since visas began this has been the way to get your arrival to Egypt. And you can still get your visa there. Here are the pros and cons to help you decide which visa is best for you. Honestly can't think of any? Maybe if you hate using the internet? Takes up a WHOLE page in your passport! Not ideal for frequent travellers. Read also: Egypt, you have a problem with tourism - stop ignoring it, here's how you can solve it. 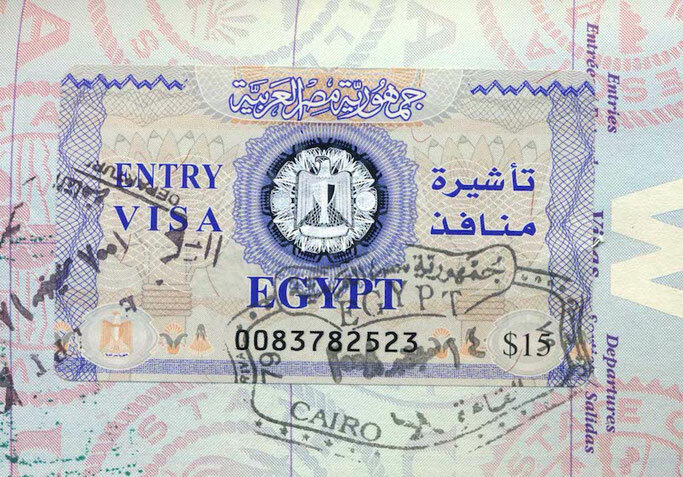 The Egypt Online Visa, or Egypt e-Visa, is a new electronic travel authorization system for citizens of eligible countries wishing to travel to Egypt for tourism. An e-Visa for Egypt can be obtained through an online application without the need to visit the embassy. The e-Visa is valid for 3 months from the date of issuance and the traveller is allowed to stay for a total of 30 days from the date of entry with the e-Visa for Egypt. All you have to do is fill out a pretty simple form, pay the $25 online and wait for your approval. I applied 6 days before my trip, and got an email confirming I had my visa accepted 2 days after. I figured it wasn't too short notice as even if they declined I would just get it at the airport. Easy. When I got to the airport I got to skip the line that everyone was in to pay for their visa and go straight to the immigration line. 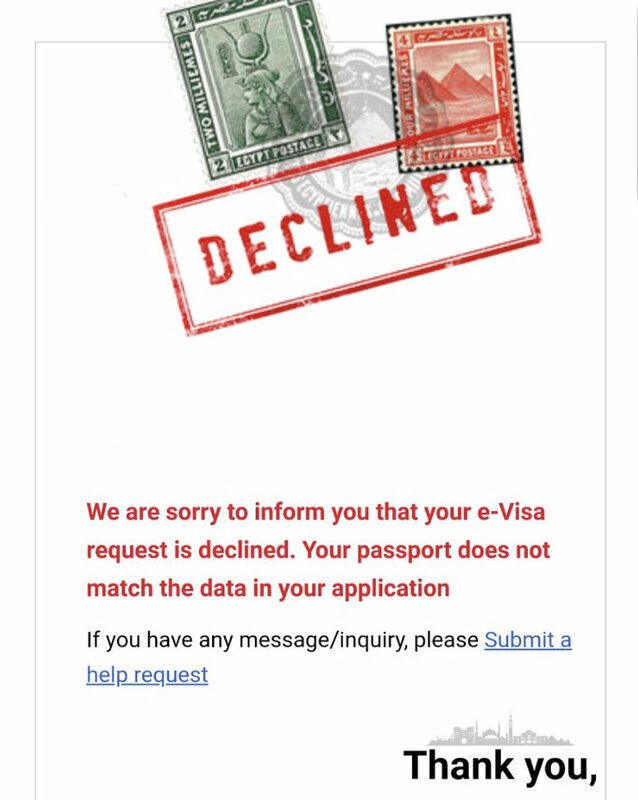 It seemed I was the only one with an e-visa as I got through straight away. They printed a small entry stamp in my passport (THANK YOU - as my pages get used so quickly) and I was through. NOTE: you need to print your confirmation email - which I didn't do - to show immigration. They let me off as I had the email on my phone, but make sure you print it out. (But, hey, Egypt, save paper would you?!). My friend was travelling from Netherlands and also applied for the e-visa. 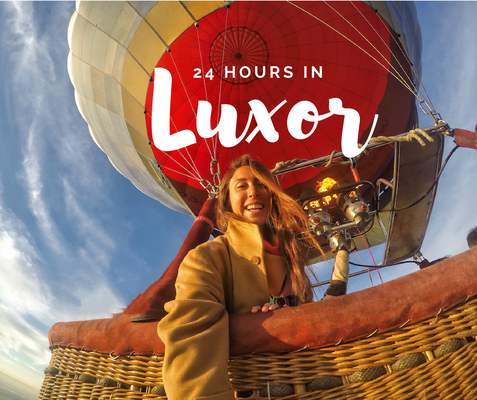 Her visa got declined and she couldn't get her $25 back! She couldn't understand why it was declined so emailed them and they came back with "mis-matched information" without allowing her to edit. Just straight up declined, no money back, no more information. MAKE SURE YOU FILL IT OUT CORRECTLY. She then had to purchase a new one at the airport and pay another $25. Conclusion? The E Visa is great IF you fill it out correctly! I will personally always do it this way from now on! For anyone that has visited Egypt will know how bad some of the visa lines are! I used www.egyptvisa.com. I am not affiliated or sponsored by them. There are a few other agencies out there but be careful as some of them try and charge you more than $25. You only ever need to pay £25, don't pay anymore!